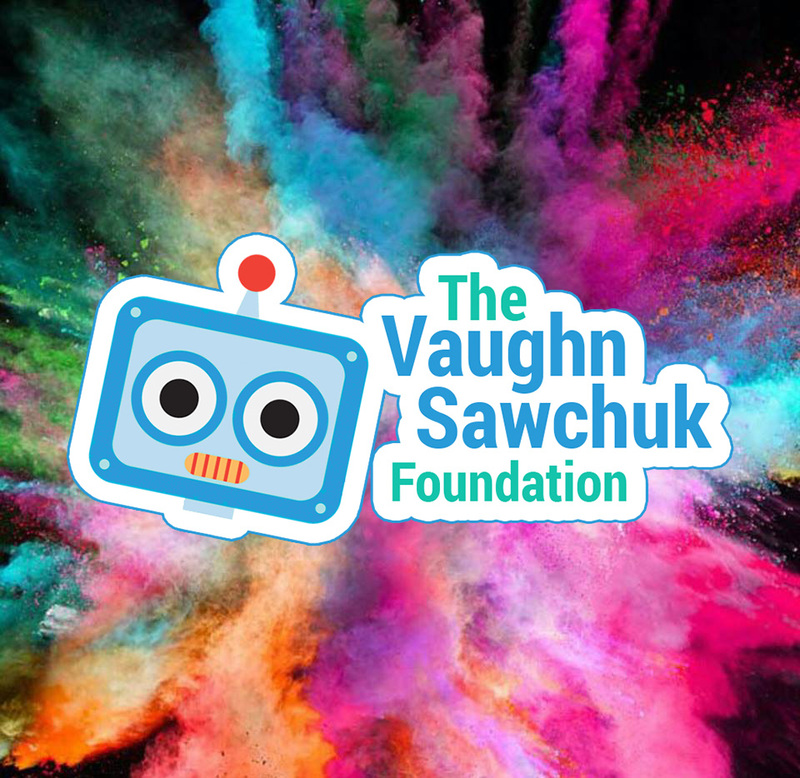 The Vaughn Sawchuk Foundation > Our Robot > Vaughn’s Memorial Color Run! We are getting ready to launch some exciting news!!! Registration for Vaughn’s Memorial Color Run will be available soon!! Stay tuned! Hi, I would like to register my boys, my husband and I. Please let me know how to go about it. I have looked on the website, but have been unable to find a registration link.